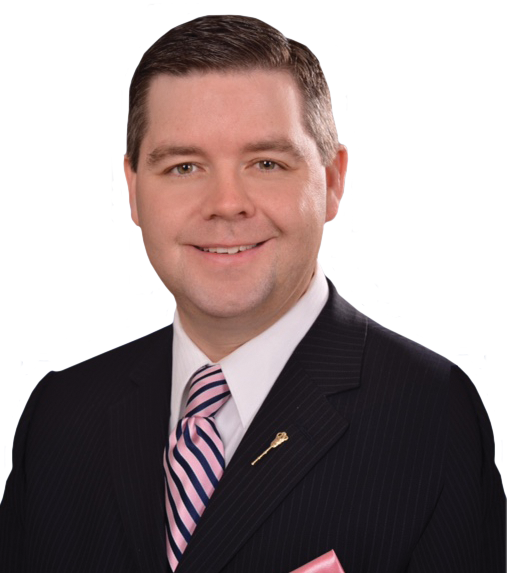 Budget 2019-20 is The Right Balance for Saskatchewan. It will help strengthen the economy and contains no tax increases. It balances careful spending with priority investments for Saskatchewan people, in health care, classrooms, and for seniors and vulnerable families. This Budget includes investment into needed infrastructure for a growing province. Budget 2019-20 is a balanced budget, delivering a strong and sustainable fiscal plan for today and the years to come. The 2019-20 Budget strikes the right balance by keeping taxes low while providing quality services for all Saskatchewan people. Saskatchewan has among the lowest personal and business tax rates in the country. Personal Income Tax (PIT) reductions over the past 10 plus years provide more than $610 million in annual savings for Saskatchewan people. This Budget includes new, non-refundable tax credits for volunteer firefighters and volunteer emergency medical first responders. Beginning with the 2020 taxation year, these tax credits will help make life more affordable, while recognizing the value of volunteers who put themselves at risk to protect their neighbours and communities. This Budget achieves the right balance by investing to help meet the needs of a growing population and economy, while ensuring debt is managed responsiy. The 2019-20 Budget is the right balance of investments in safety. Government continues to manage spending in the 2019-20 Budget, balanced with investments in priority areas to meet the needs of Saskatchewan people. The 2019-20 Budget outlines $1.6 billion of capital investment in the commercial Crown sector and $1.1 billion in capital investment of Executive Government ministries and agencies, for a combined total of $2.7 billion.